The United States Army Garrison Yongsan (USAG-Y) is a major US military installation in South Korea. 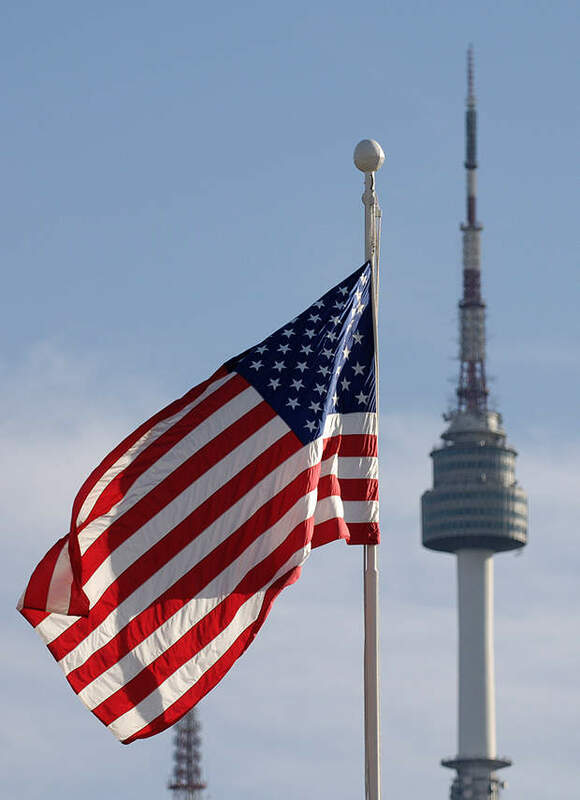 Located in Yongsan-gu district of Seoul, the garrison is home to the United States Forces Korea (USFK), Eighth United States Army (EUSA) and the Installation Management Command Korea Region (IMCOM-K). USAG-Y accommodates approximately 25,000 US military personnel and Department of Defense (DoD) civilians and their family members. Around 1,000 Korean Augmentation to US Army (KATUSA) soldiers and more than 3,000 Korean National employees are also employed in the base. 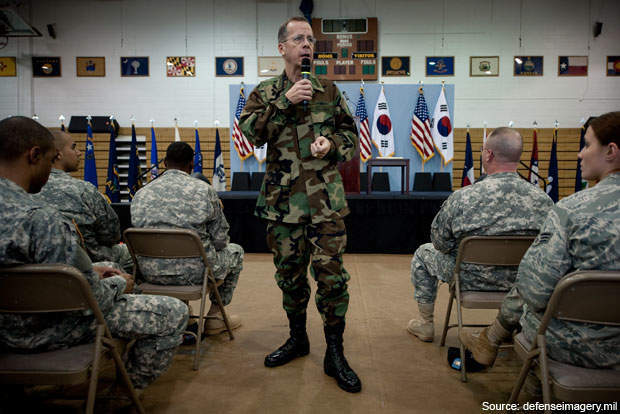 The Yongsan garrison provides installation facilities and services to the military personnel. The garrison was established as a military installation by the Imperial Japanese Army in 1910, and was the Japanese Army’s headquarters until 1945. 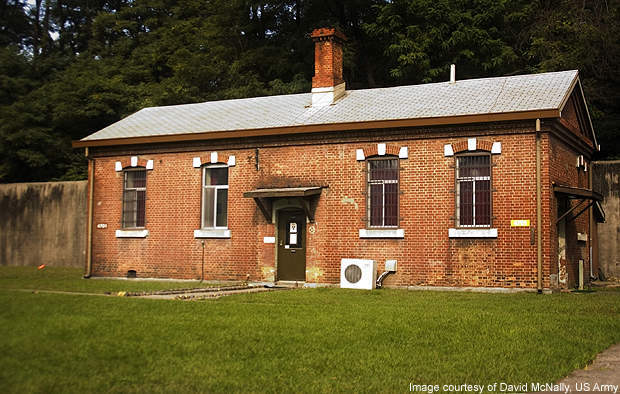 The Japanese developed garrison facilities on the site and many buildings they constructed are still in use today. The base was captured by the US Army from the surrendered Japanese forces in 1945. It was severely damaged during the North Korean invasion in 1950. The troop facilities and family housing units were developed when the garrison was removed from its provisional status in October 1971. The headquarters of USFK was set up in July 1997 and the headquarters of the United Nations Command in Tokyo was also relocated to the Yongsan base. The Installation Management Agency (now Installation Management Command) was set up in October 2002. Formerly known as Area II Support Activity, the garrison was activated in October 2003. Later, it was re-designated as United States Army Garrison Yongsan. The renamed facility was established in March 2007. In November 2003, South Korea and the US Army agreed to relocate Yongsan Garrison south of the area. The headquarters of the EUSA is scheduled to move towards the south of Camp Humphreys by 2016. The garrison facilities are spread over an area of 2.5km². Divided into two main parts, the Main Post (North Post) and the South Post, the garrison is separated by a four-lane boulevard that links two Seoul districts. The five two-storied brick buildings on the main post accommodate the headquarters of USFK, EUSA and various staff sections. The garrison also includes the outlying US Army housing area, K-16 Air Base, Camp Kim and Camp Coiner. 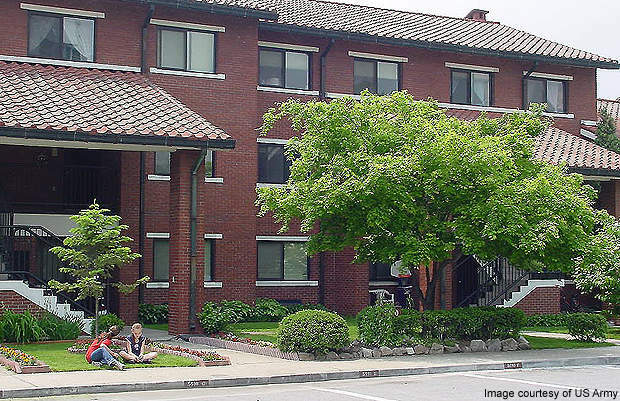 The housing areas in the garrison are Loring Village, Lloyd L. Burke Towers, Watkins Ridge and Krzyzowski Hills. The two five-storey Burke Towers include three, four and five bedroom units, as well as outdoor barbecue areas, a basketball court and underground parking area. The Watkins Ridge housing area has 23 housing structures comprising multiple housing units. The Krzyzowski Hills housing area includes 10 housing structures with multiple housing units. The Department of Defense Dependent Schools in the Yongsan Garrison include Seoul American High School (SAHS), Seoul American Middle School (SAMS) and Seoul American Elementary School (SAES). The US Army built a 7,900ft2 DoD Dependent school building in 2008. The new building consisting six classrooms accommodates up to 170 students. Other garrison facilities include a large commissary, restaurants, libraries, a skateboard park, a miniature golf complex, a hospital, indoor and outdoor swimming pools and a self-service gas station. Access to the USAG-Yongsan installations is restricted through the Defense Biometric Identification System (DBIDS). 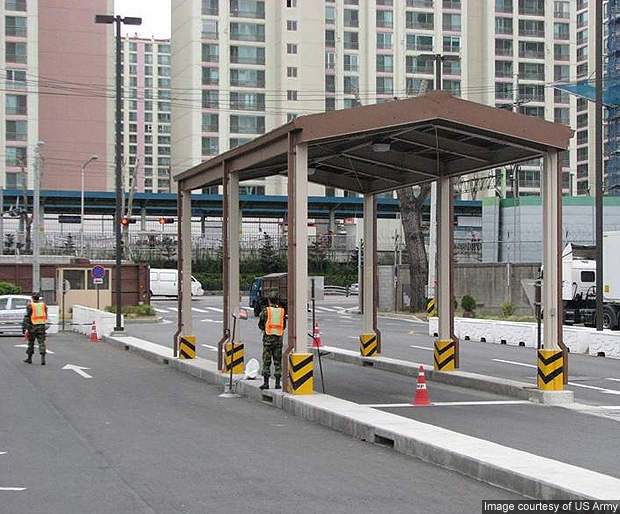 The system screens the individuals and vehicles entering USAG-Yongsan. Different types of identity cards are issued to the employees, contractors and vendors. The entrance and exit gates are manned by US security agency personnel. Communication services are provided by a digital microwave radio relay system. The defence communications system also integrates a digital cross-connect transmission system called Digital Patch and Access System (DPAS). 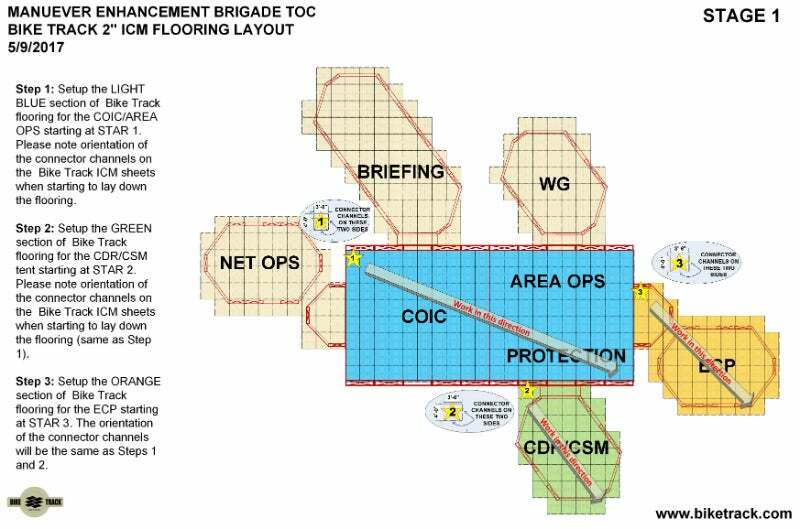 Bike Track designs, manufactures and delivers modular, resilient, customised flooring solutions for military, government, humanitarian, and private organisations worldwide.